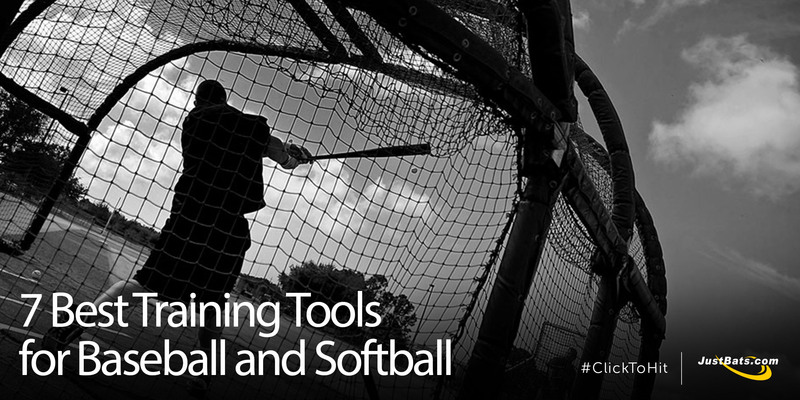 Baseball and softball are both sports that require a combination of skill, smarts, and strength. Being strong is important but it isn’t the type of strength you might think that makes some of the great players great. Being knowledgeable about what certain areas to work more than others and when during the week to exercise is just as important. JustBats.com looks at the best weight training exercises that will help you turn a single into a home run in no time flat. More fun(go) than a barrel of monkeys, right? One of the most valuable tools for a baseball coach or softball coach is the long, skinny bat that is specifically crafted to be longer than traditional baseball bats. The fungo bat. With such a fun name, the fungo bat has been used in practice drills and pre-game defensive warm-ups for years. 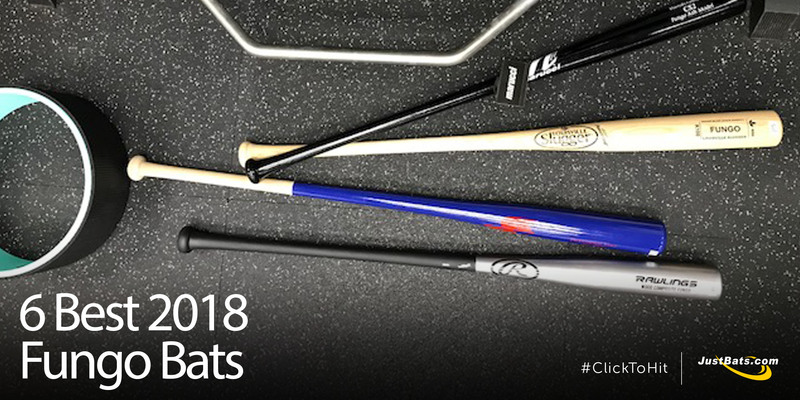 JustBats.com collected coach feedback and customer reviews to spotlight the six (6) best 2018 fungo bats. 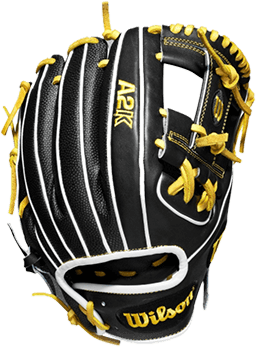 Baseball is a sport that requires a lot of strength, agility, and explosive movement. However, those traits aren’t innate in the great players we see on TV and in the field. Instead, they had to work their way to these skills, one exercise at a time. 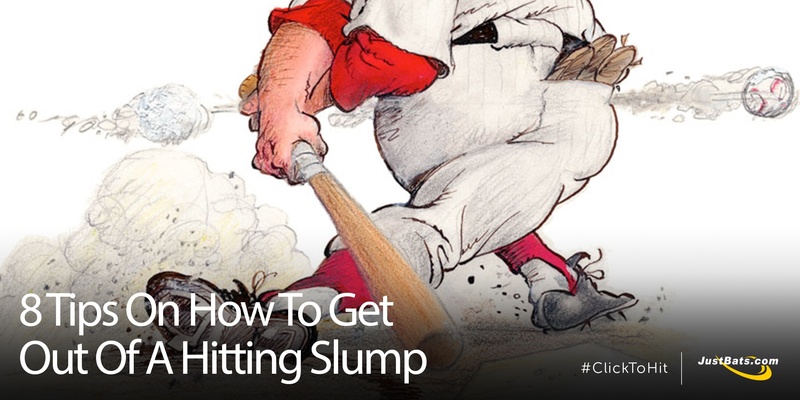 In this article, JustBats.com looks at the best exercises pro baseball players recommend that got the greats where they are today. 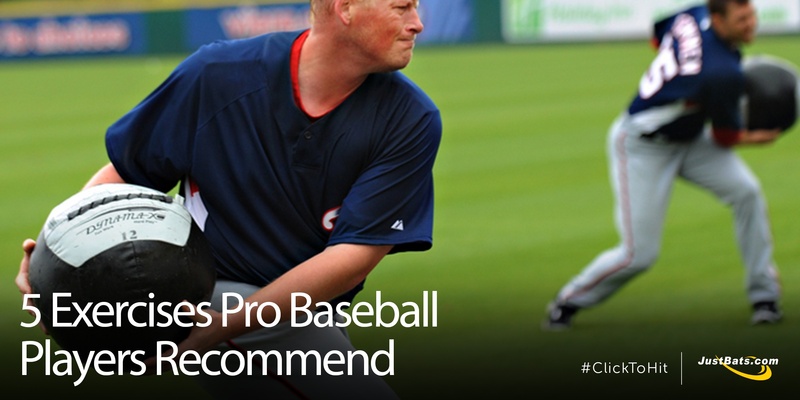 What Is The Best Batting Practice Bat? Batting practice is no exception. It is essential to step into the cage as much as possible if you want to take your game and hitting percentage to the next level. 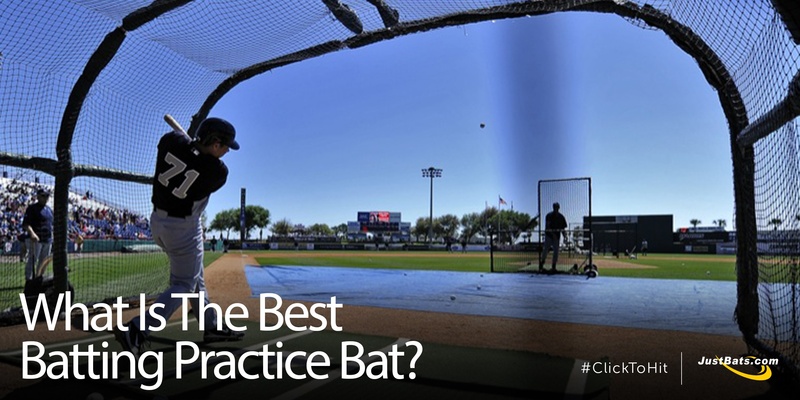 But, what is the best bat for batting practice? Are aluminum, composite, or wood bats the best for cage hitting? 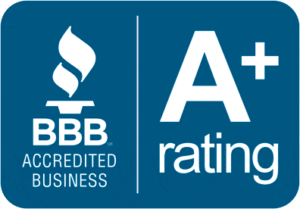 The team at JustBats.com explains. "You can't steal second base and keep your foot on first." Baseball and softball are difficult sports to master. Your competition is always trying to improve. Enhancing your game takes patience, time, and dedication. Are you stressed out yet? First of all, have fun. 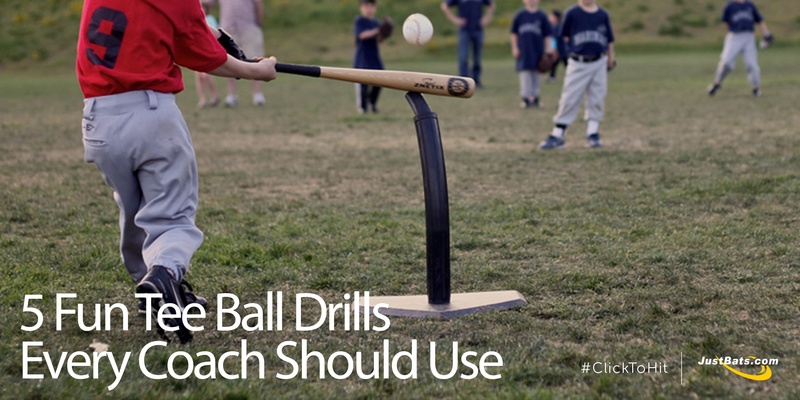 That's the most important thing, but--luckily--there are also helpful training tools that can help you achieve even more success on the ballfield. Here are the seven (7) best training tools to consider. In today's sports world, if you're not using sabermetrics during your training sessions or practice, you're behind the curve (pun intended). 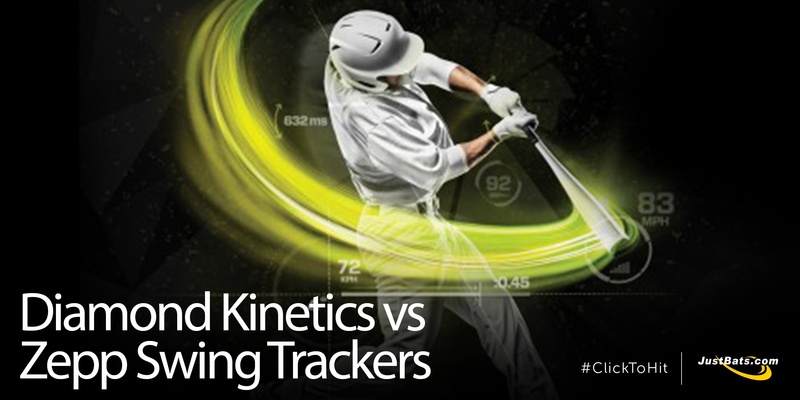 Are you looking to implement a swing tracker into your batting practice? There are many great training tools and swing trackers on the market, but JustBats has the two best: the Diamond Kinetics and the Zepp swing trackers. The first impression that many first-time baseball players receive of America's pastime is swinging a soft ball off a tee. If a player doesn't enjoy their time in tee ball, there's a good chance they won't move on to Little League, and then high school, and even the Major Leagues. If you're a first-time coach or even an experienced coach looking to expand on your practice plan, JustBats is all about helping. What is a fungo bat? Who created the first ever fungo? Where did fungo bats originate? When did fungo bats first start being used? Why would I use a fungo bat? How are fungo bats made and how much do they cost? These are the six key questions when it comes to fungo bats, and JustBats is here to answer them all and more.